Nispey Hussle joins LA-based band The Neighbourhood on their new single “Livin’ In A Dream”. 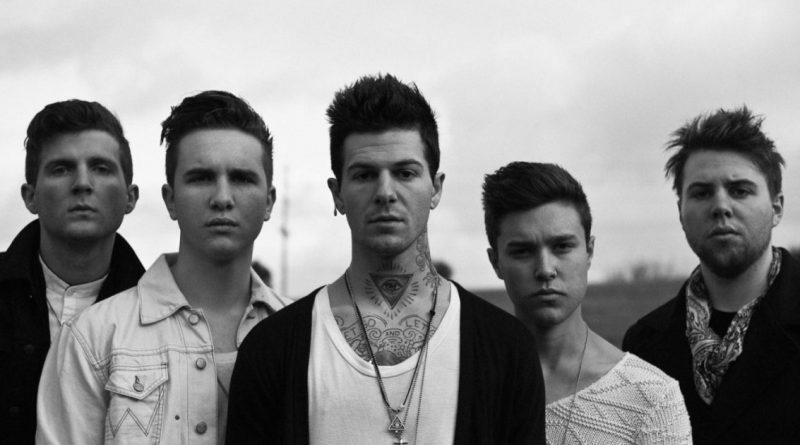 The Neighbourhood revisit their 2013 single “Afraid”. Just as promised, The Neighbourhood’s sophomore album, “Wiped Out!”, is finally here. The 11-track effort can be streamed below. Make sure to pick up a copy here, if you like what you hear. “Wiped Out!”, October 30th. Pre-order your copy here. Pre-order The Neighbourhood’s forthcoming album “Wiped Out!” now via iTunes and get “The Beach” instantly. “R.I.P. 2 My Youth” is taken from The Neighbourhood’s new album “Wiped Out”, available tomorrow (8/21).